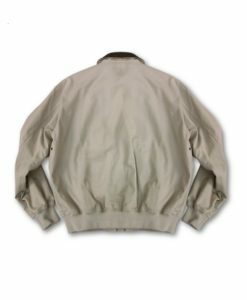 The Cockpit® 1941 Pearl Harbor B-3 Bomber Jacket is the ultimate collector’s B-3 jacket. 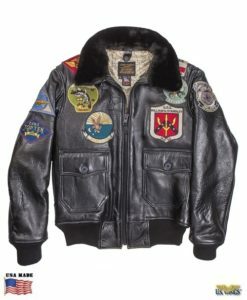 Patterned after the early 1941 issue russet colored jacket. 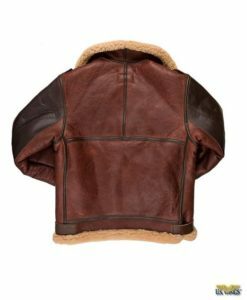 The shearling pelts are specially hand selected and matched for authentic vintage coloring; there may be shading on the color just as in the original. 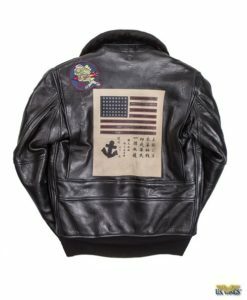 Vintage labeling, heavy latigo leather belting straps and other original features make this a classic must have. Fits and looks like it just came out of the factory in 1941.